Scrolling through Twitter and some things catch your eye instantly and this was very much one of those things. 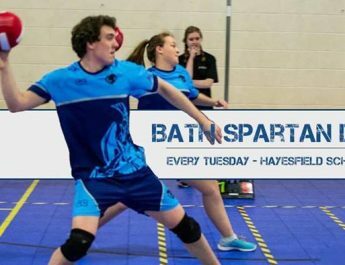 Finally dodgeball has come to Bath and anyone can play, time to find out more! 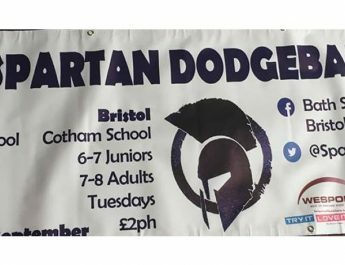 Founded in the summer of 2015 Bath Spartan Dodgeball Club is the first of its kind in Bath and it welcomes anyone from 14+ to play. The first session of this new club is taking place on September 5th at 11am-1pm at Hayesfield Girls School. This will give everyone a chance to play this exciting sport in a taster session and then watch two established teams play a competitive game. 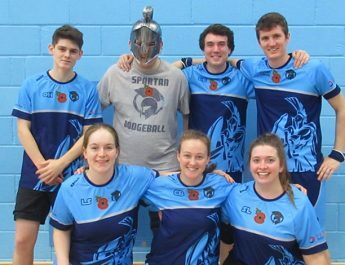 “For our first session we have Cardiff Dragons Dodgeball team and Winchester Bullets coming to play. We are hosting a friendly match between them to give people a feel for the standard we are aiming to reach” says a committee representative. Dodgeball is a team sport with 6 players facing each other on opposing sides of a court roughly the size of a badminton court. The aim of the game is to get all of your opposing teams players out by throwing and hitting them with dodgeballs (of which there are 3 on court); you can also get people out by catching the balls thrown at you by your opponents. If you manage a catch and one of your teammates is already out then they come back in. A match is made up of 3/5/7 frames last three minutes. So why set up a club now in 2015? 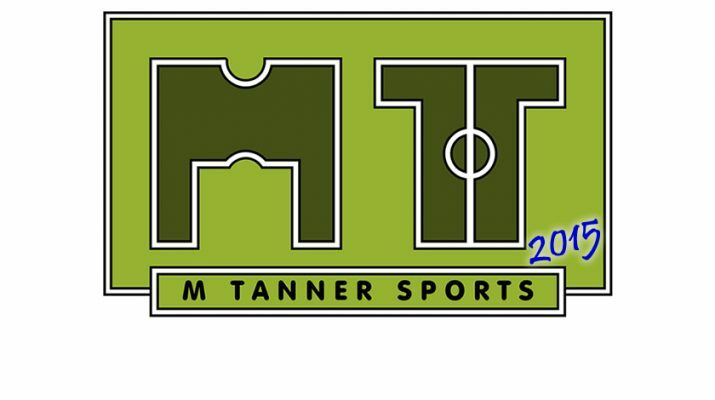 “The sport is constantly growing but is mainly based in the midlands and most clubs are at university or because of graduates wanting to continue. We’d like this club to have students involved but more of the general public. England will be hosting the first Dodgeball World Cup in Manchester next year which is very exciting”. There will be a mix of league games and fun practice routines in Bath’s new club. “We will be playing matches every week followed by fun games to mix it up. Eventually we shall enter some regional and national tournaments but there’s a lot of work to do first”. So if you’re intrigued about this new sport you’ll just need the following: £2 on Saturday 5th September, comfortable clothes and plenty of water! 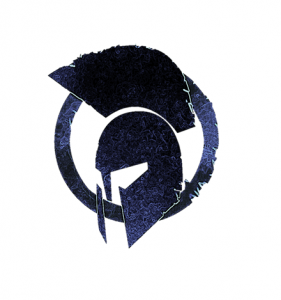 Make sure you follow the Bath Spartan Dodgeball Club on Twitter and like them on Facebook to find out more.